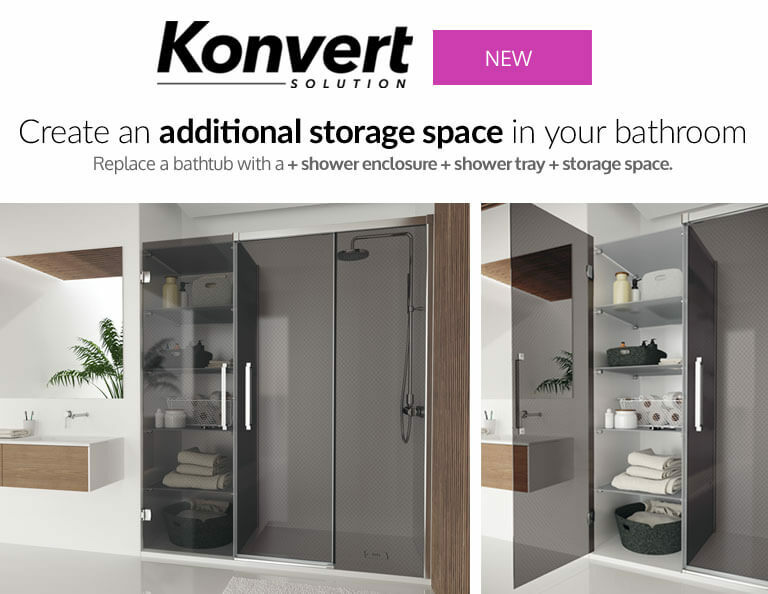 Customize your shower space with the style of your choosing. 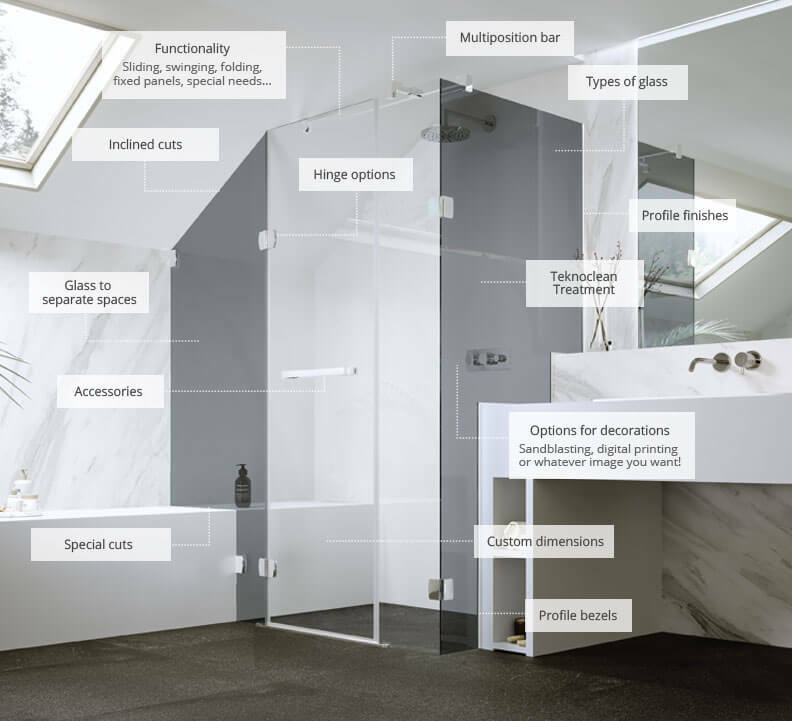 When we talk about customizing bath or shower enclosures, at PROFILTEK we go far beyond what you can imagine. We shape an aspiration, a dream, a feeling. 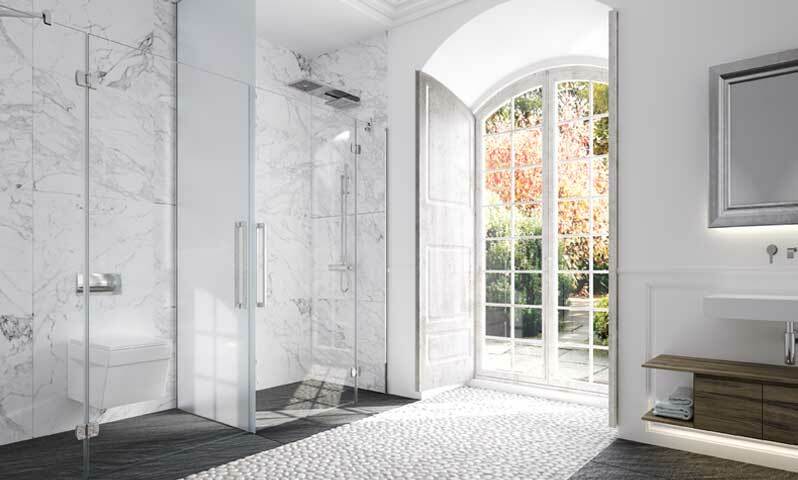 Because more than bath or shower enclosures, we create sensations. 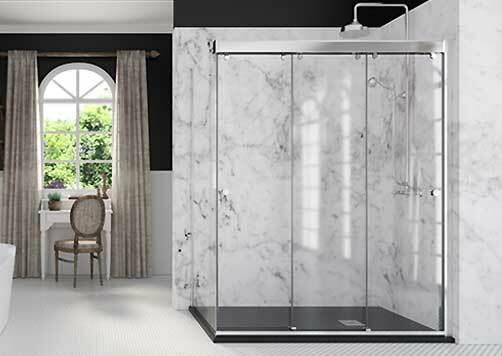 The model with the functionality you prefer, the profiles, the type of glass and its decoration, the complements… each and every one of the details that will make you, in addition to custom, have the ideal enclosure for you. The commitment to creativity is an attitude that permeates all PROFILTEK processes and whose result is a constant innovation in all of our products. Because if you can design it, we can make it... and customize it with digital printing! 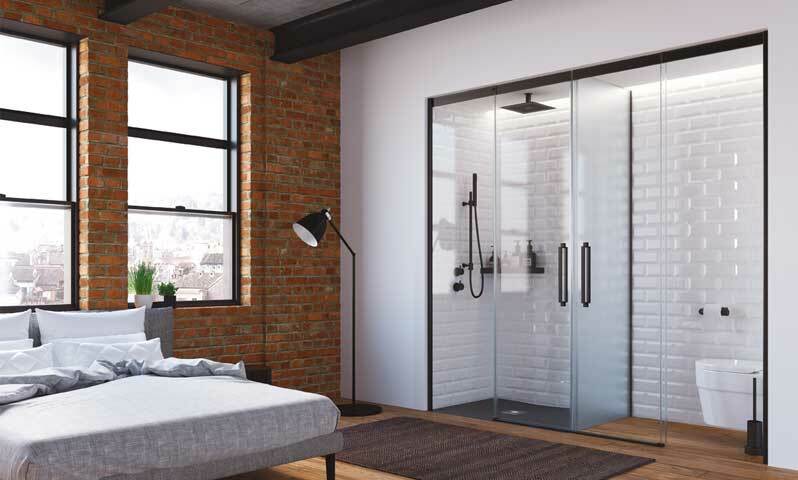 PROFILTEK PROJECT DIVISION supports large projects of architects and interior designers that require tailor-made and fully customized solutions, decorated glass or other solutions where glass is the protagonist. ARE YOU A PROFESSIONAL AND WE DO NOT WORK TOGETHER YET?